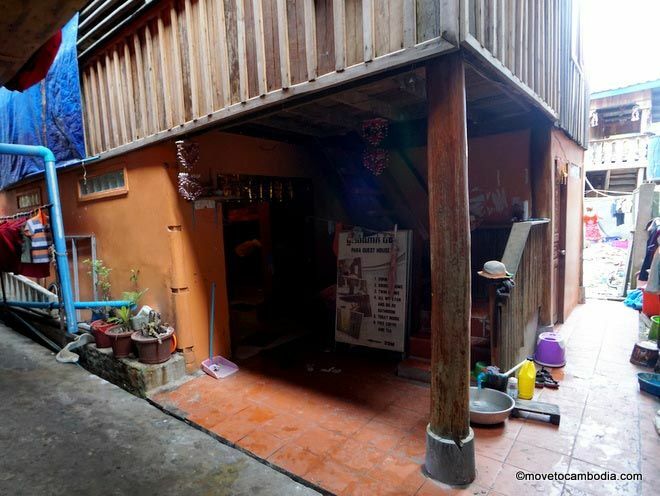 This super-cheap locally owned guesthouse offers an authentic, if bare-bones, village experience. If you’re looking for the most village-y of all of Koh Toch’s village guesthouses, Para is definitely the one. Located behind Western-owned Bong’s, Para is off the beach and sandwiched between villagers’ homes. 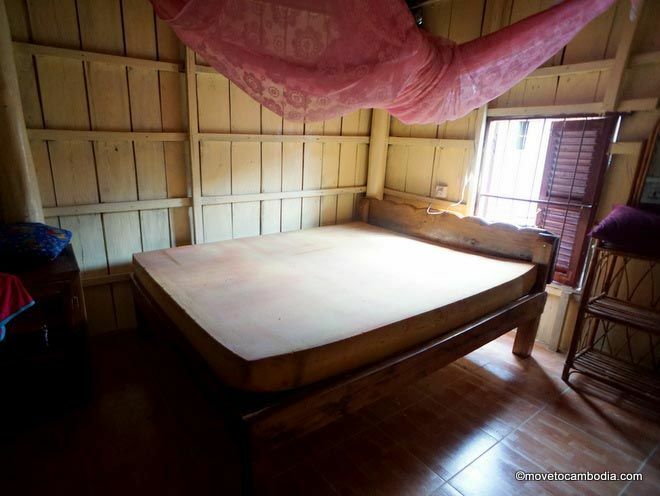 It is essentially a Cambodian wooden house that rents simple rooms to foreigners. 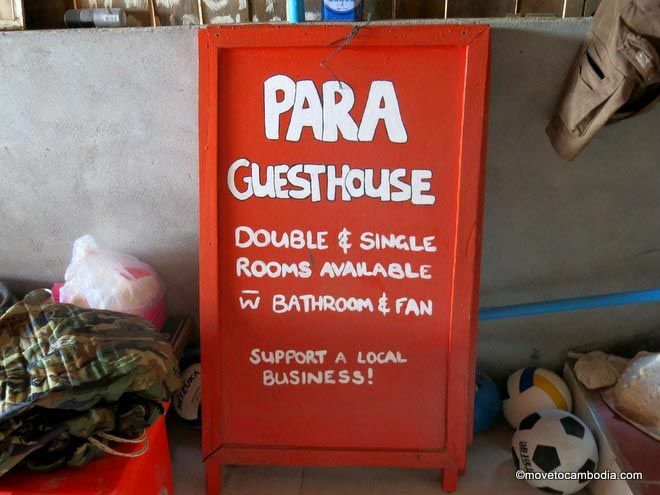 Para Guesthouse: Bare-bones but inexpensive. Although the house appears to have been refurbished since the last time we visited, the place still looks like a very much lived-in local house. The friendly owner speaks just enough English to rent rooms. Rooms have a double bed, mosquito net, and security bars on the windows to prevent break-ins. As with most village accommodation, the walls do not fully extend to the ceiling, so there’s a gap between the walls and the roof. This allows for more light and air circulation, but means you can hear everything that goes on in the other rooms, so we recommend bringing earplugs. Most rooms share a bathroom and shower, although there is one slightly more expensive double room with a private bathroom. 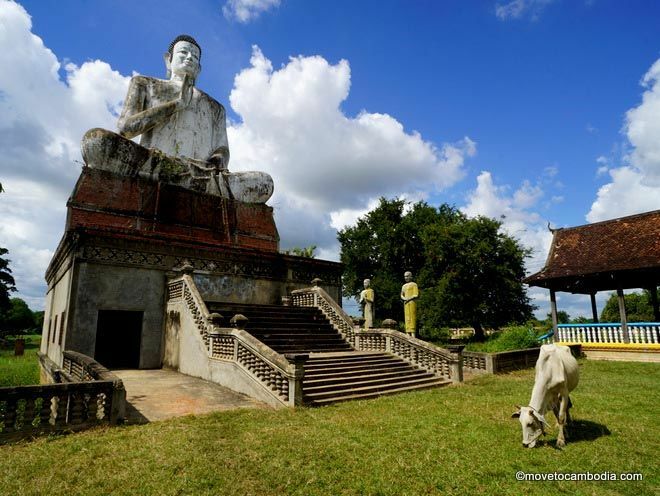 Because it’s a truly local experience, don’t expect amenities like toilet paper or shampoo! Simple rooms are the name of the game at Para Guesthouse. They do not offer WiFi currently, but they do offer guests free tea and coffee, and there’s access to a kettle. We suspect that they might also allow self-catering for long-stay guests, or even put you on the family meal plan. Rooms are as low as $5 in low season, but can go up to $15 or even $20 when the island is fully booked. They offer discounts for long-term stays. Bookings can sometimes be made online, but your best bet is probably to just show up and see if rooms are available. 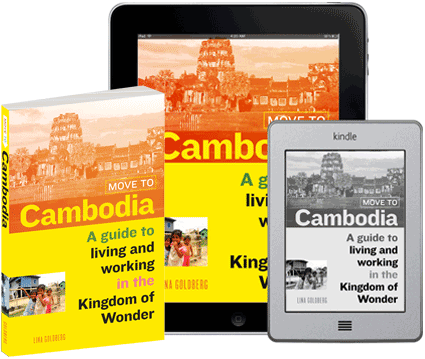 Para Guesthouse is a Cambodian house in the heart of the village. Bookings are can be made online (sometimes) or on a walk-in basis.